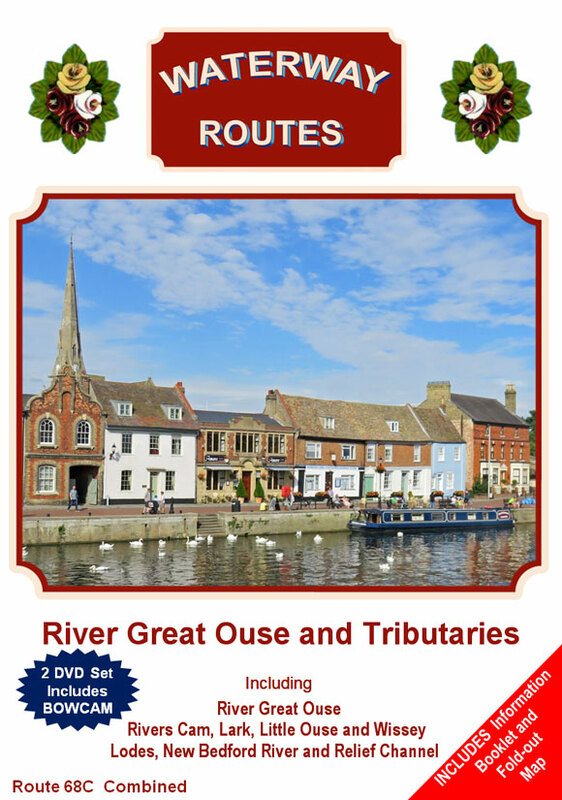 Route covered by the River Great Ouse and Tributaries DVDs. River Great Ouse and Tributaries DVDs in a choice of formats. 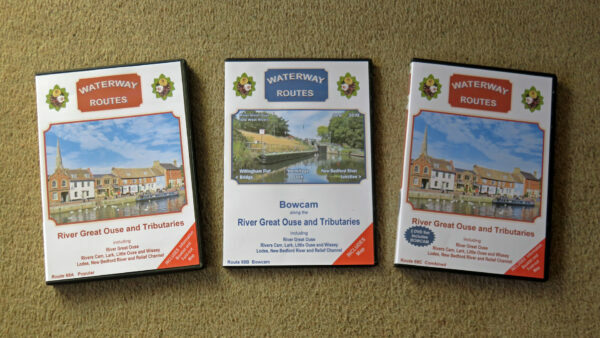 Contents of River Great Ouse and Tributaries Combined DVD. 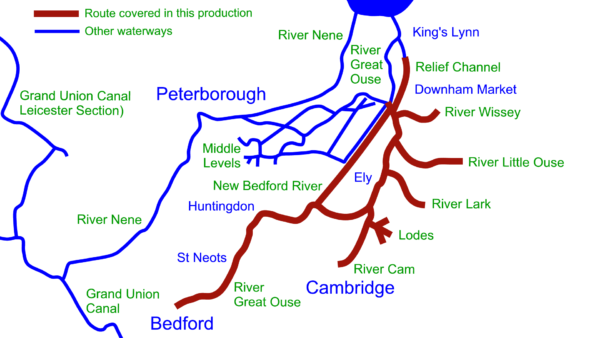 Extract from my River Great Ouse and Tributaries Maps. 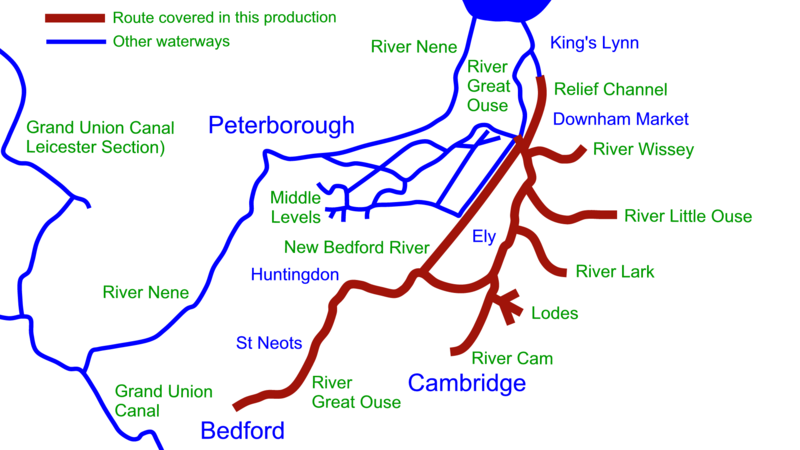 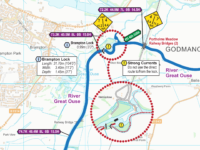 Read more about my River Great Ouse and Tributaries Maps. 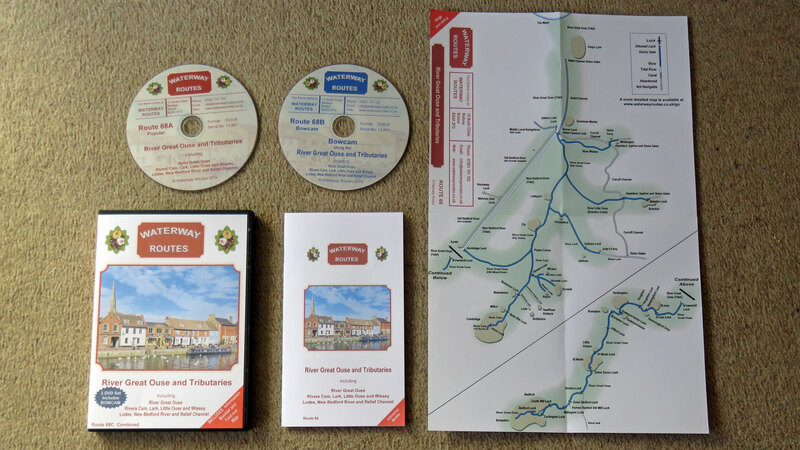 Save 10% on both when you buy a River Great Ouse and Tributaries Map and DVD together. 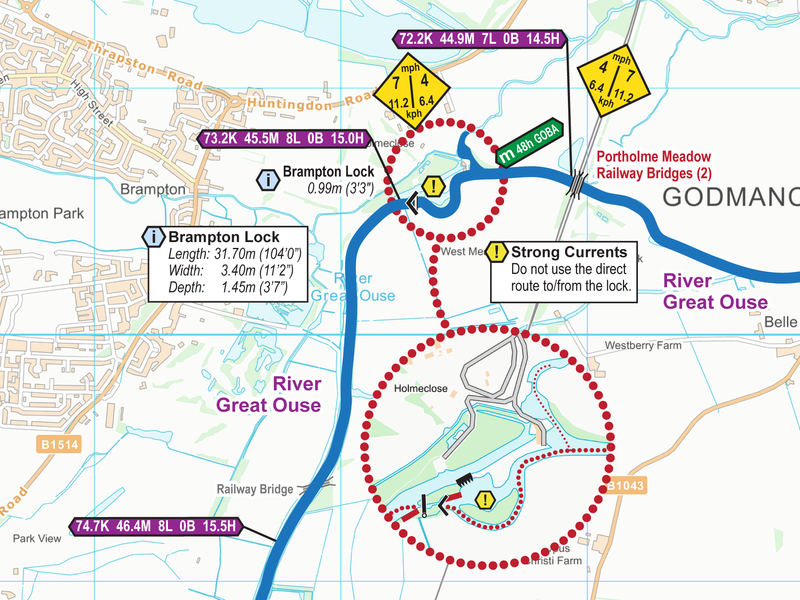 Automatically deducted at checkout.